I live near the ancient Cinque Port town of Hythe in Kent, close to the sea and countryside, and share my olde worlde cottage with my adorable Persian cats. All my cats are microchipped and DNA PKD tested negative, see their results on the GCCF website, for your peace of mind and reassurance. My small breeding stock includes top winning National, International and European lines. 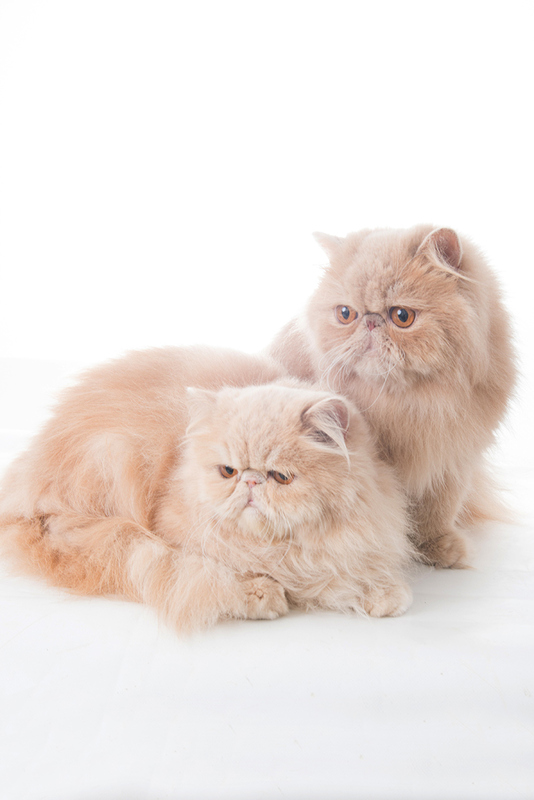 Soneri Persians – Creme de la Creme.